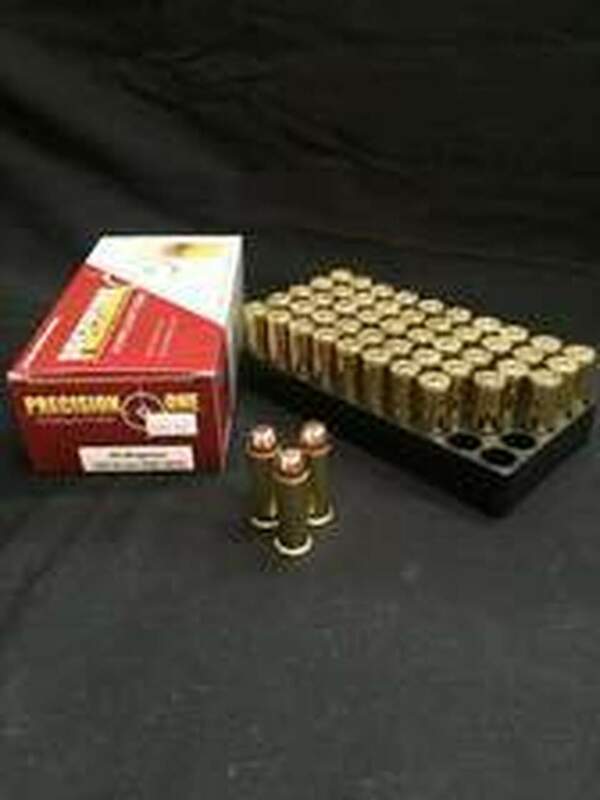 Bulk .44 Magnum Ammunition For Sale - In Stock & Ready to Ship! 44 Magnum ammo is a large bore caliber designed primarily for revolvers. Ammo Board provide in stock ammunition for your Rifles, Handguns, Shotguns & Rimfire. We work hard to keep the best and most reliable brands in-stock for you. That means names you trust like Hornady, Federal and Remington ready to ship to you fast. We pride ourselves for offering the best quality ammunition products with cheap shipping, careful packaging and smooth hassle-free transactions. Our industry experts will assist you with all your questions, competitive market pricing, super fast shipping and excellent customer services. Check out our selection of 44 magnum with full metal jacket, hollow point bullets and other loads for sale.